We’re delighted to announce that the producers of our film The Betrayal, co-directed by Kamila Dydyna & Natasha Waugh, secured music by globally renowned artists Nick Cave & Warren Ellis, as well as Irish & British talents Ryan Vail, Conor Walsh, OCHO and Andy Gillion. 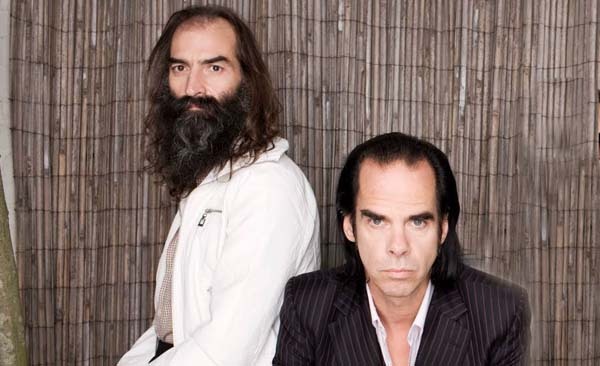 The film features “Martha’s Dream,” performed by Nick Cave & Warren Ellis, under a shared license from BMG, MUTE Song Ltd. and Surefire Films Ltd. The track was originally written for a soundtrack to a 2006 feature film “The Proposition”, starring Guy Pearce, Ray Winstone and Emily Watson. The Betrayal also features tracks by Ryan Vail from his debut album “For Every Silence”, chosen as the Album of The Week for Huw Stephens show on BBC Radio 1. Ryan was recently nominated for Best Male Solo artist in Ireland 2016. Last but not least, The Betrayal’s soundtrack includes “The Front” by the late Conor Walsh, to whom the film is dedicated, and tracks by Andy Gillion, a multi-instrumentalist based in the South West of England. The Betrayal will premiere at the 24th GAZE International LGBT Film Festival in Dublin on July 31st 2016. Tickets are available here.